Not everyone heading to America’s playground is doing so in order to gamble. 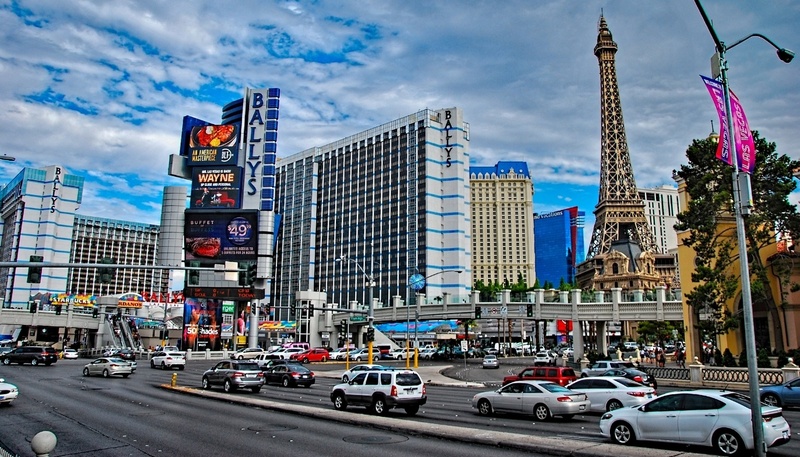 Plenty of Las Vegas visitors come to town for major conventions, part of a family holiday, or in search of top resorts. Of course, those resort fees can drive up the price of your visit, which is why many casinos are dropping them. 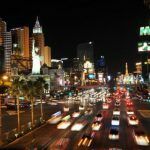 If all you’re looking for is a cheap place to stay in Las Vegas, you might opt to for a great AirBnB in Vegas. But there’s something to be said for a hotel experience. 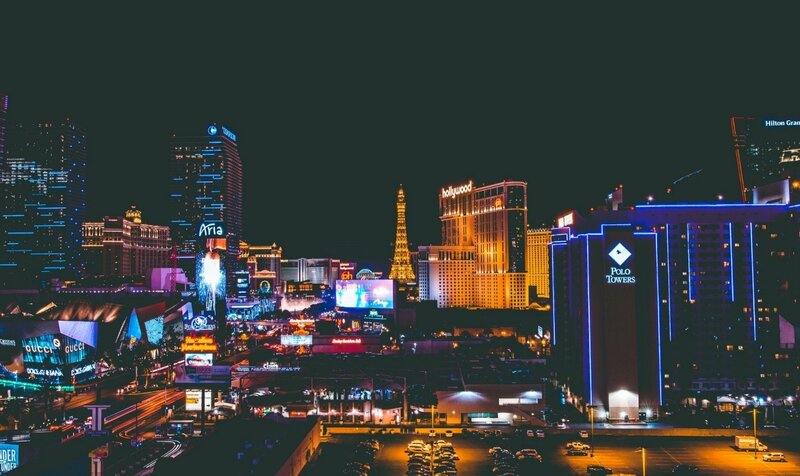 From room service and housekeeping to pools and casinos, hotels in Las Vegas can be special, even if you don’t stay at the most expensive spot. 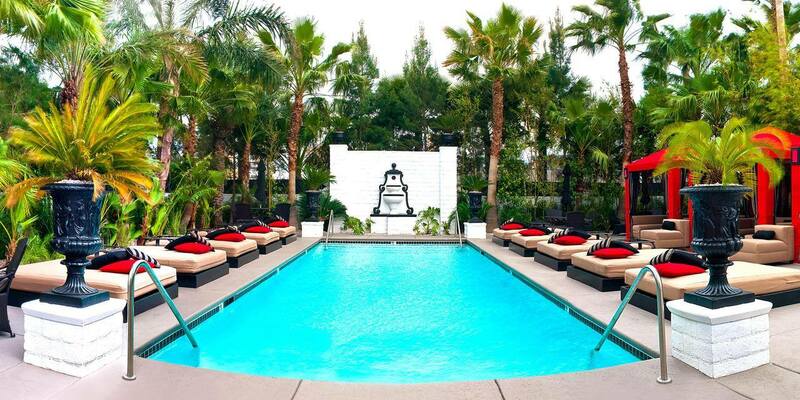 These hotels offer the best value for money in Las Vegas. Just keep in mind that prices may be higher during peak seasons or when major conventions are in town. 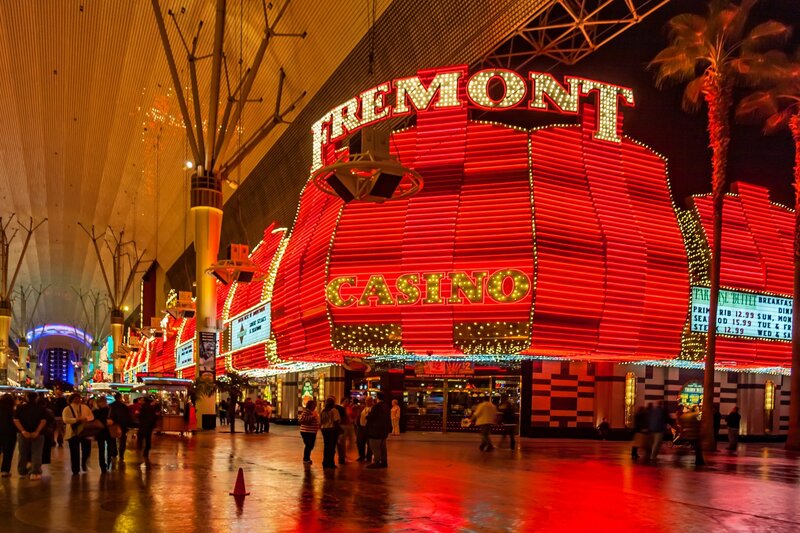 The Good: Right in the heart of the up-and-coming Fremont Street experience, the Fremont Hotel & Casino is ideal for people looking for the modern Las Vegas. Within walking distance to great restaurants and shopping, with a fun and funky atmosphere. The Bad: The rooms are a little bit smaller than some visitors expected. 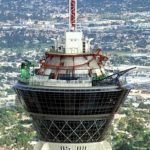 If you’re planning to do things outside of the downtown area, you’ll need to get a ride to the Strip or convention center. The Good: All the rooms were renovated in 2016, so you can expect an updated and fresh hotel. 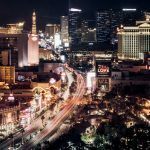 Nestled in Henderson, the hotel is quieter than those on the strip, but still boasts the full casino you’d expect when visiting Sin City. 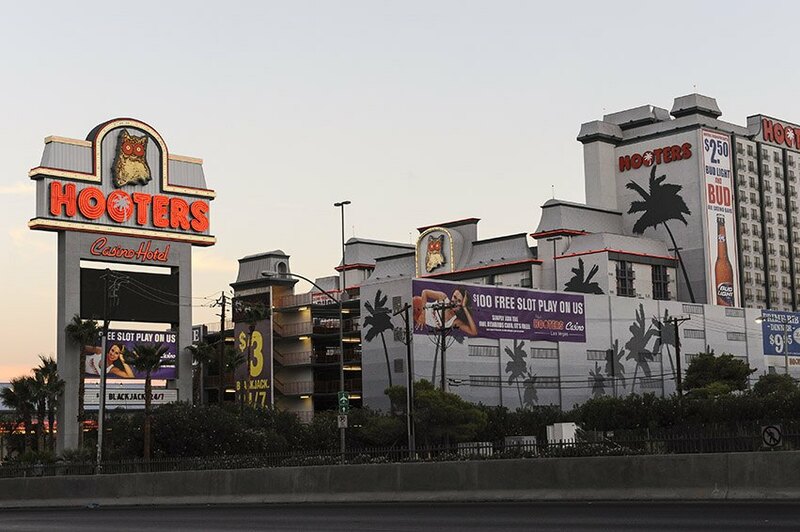 The Bad: Some visitors were disappointed by how far the hotel was from other activities in Las Vegas, as you’ll need to drive for about 30 minutes to get to the strip or other attractions. 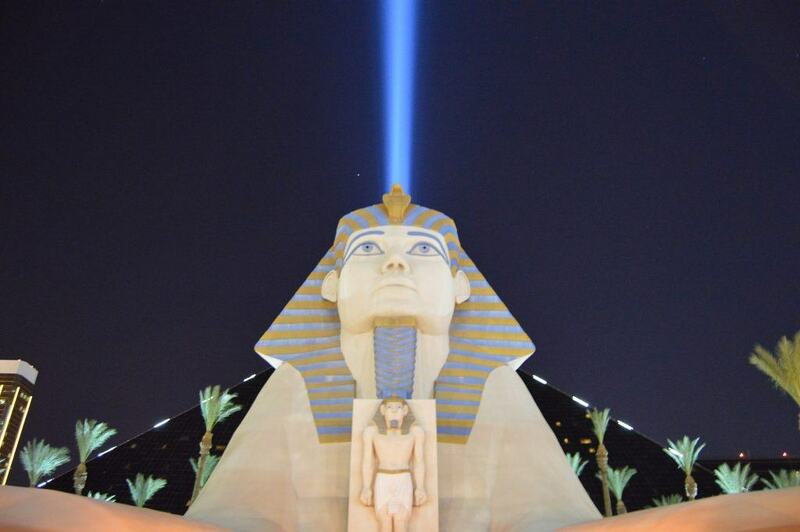 The Good: The Luxor is often touted for its cheap room rates with excellent service and accommodation. The hotel has a good range of pools and amenities, although you’ll pay for them with resort fees and other extras. In fact, the rooms themselves are advertised for an average of $30 per night, but are really more than double thanks to the extra fees. The Bad: Despite being on the Las Vegas Strip, the Luxor is quite far from the action. 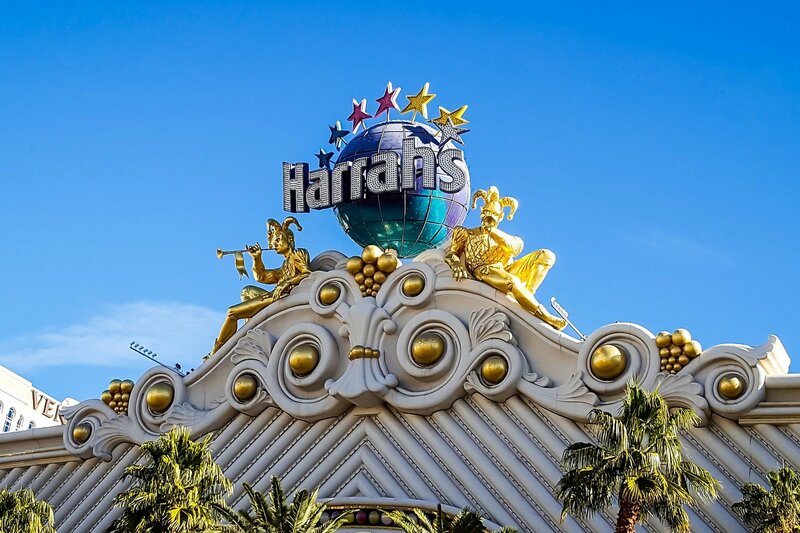 Prepare to take a shuttle or other form of transportation to get where you actually want to be in Las Vegas. Oh, and there are rumors of paranormal activity. 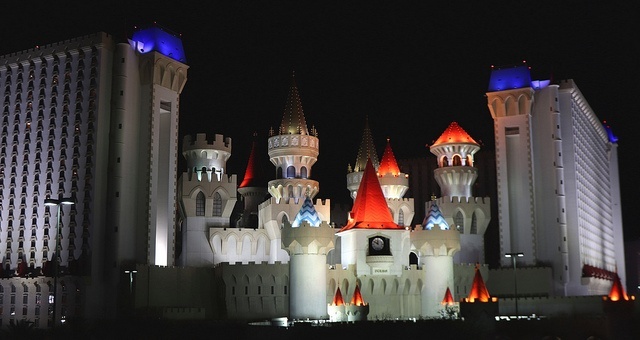 The Good: One of the cheaper hotels on the Strip, the Excalibur is known for being ideal for families and other visiting groups. Previous guests enjoy the medieval castle theme and familiar food court. The Bad: A rather dated hotel by Vegas standards, some rooms might not have enough outlets or USB ports, and some visitors were not impressed by the cleanliness or amenities here. 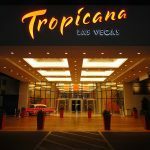 The Good: Fantastic blackjack tables, top service from staff, plus free parking. The Bad: Just off the strip, this casino can feel a bit out of the way. If you plan on visiting other hotels or casinos, or need to visit a nearby convention, you’ll need to get transportation. The Good: Offers a break from all the casino fun in a quirky, unusual setting. Dogs are also welcome. The Bad: The adults-only vibe won’t appeal to all visitors. The Good: There’s a reason Circus Circus is popular with families, with a wide range of kid-friendly activities and amenities. The rooms are cheap, with additional resort fees bumping things up from the advertised rates – but still viable at under $100 per night. The Bad: As one of the older hotels, some of the rooms need an update. It’s also rather crowded and can be too busy for some visitors. The Good: This spot has the best views in the whole city. There are also fun rides on the roof and you can watch people bungee jump. 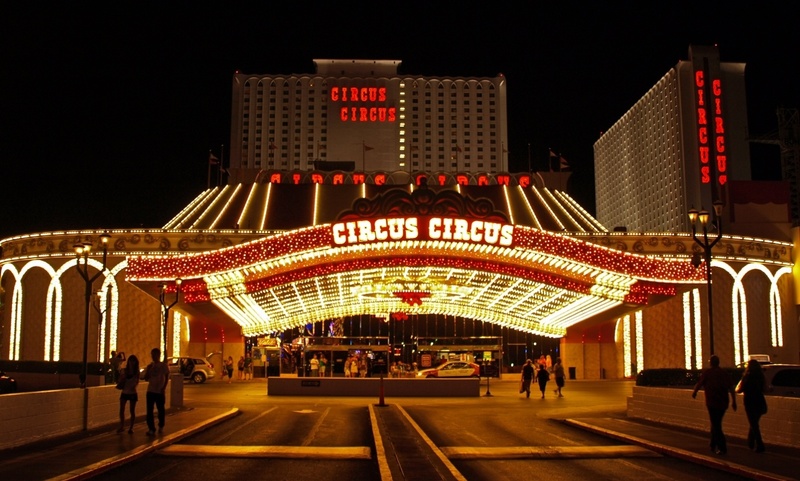 The Bad: At the end of the strip, you’ll have a bit of a trek if you plan to do anything elsewhere on the strip. Some people also feel that the quality of the hotels and atmosphere deteriorates the closer you get to the Stratosphere. 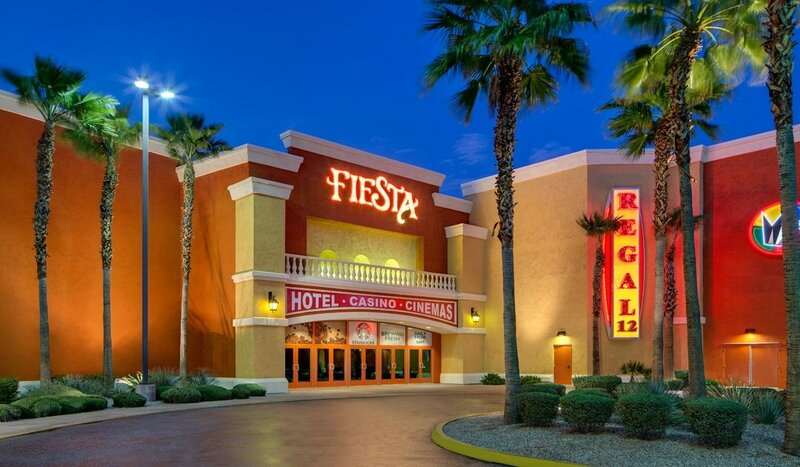 The Good: This hotel and casino is typical Las Vegas, filled with excellent customer service, clean rooms and a fun casino. 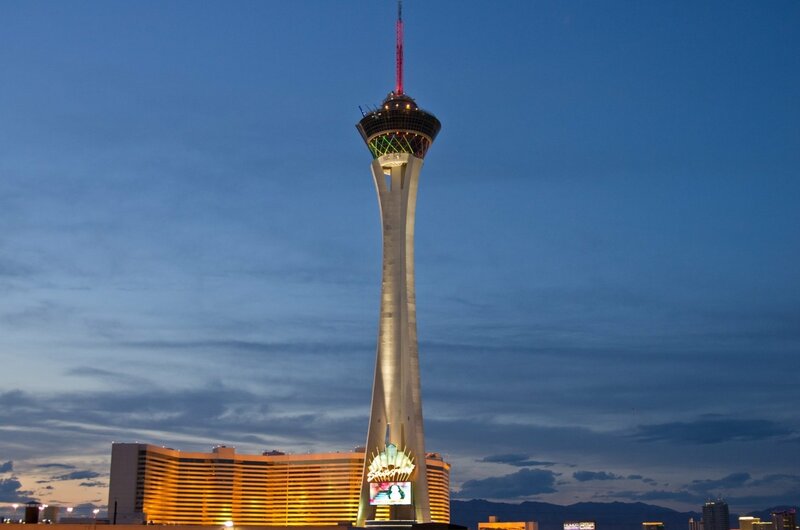 Great location no matter where you want to be in Las Vegas. The Bad: Another standard, classic hotel in Las Vegas. In no way bad, but probably not astoundingly great, either. The Good: A Las Vegas classic, Bally’s has everything you’re looking for, from a lively casino to stellar service and clean hotel rooms. Plenty of dining options. The Bad: Fairly average by Las Vegas standards. Clean and comfortable, but you probably won’t be sharing your swanky room on social media.